There are many reasons people might have missing teeth. Genetics, injury, decay, disease, and even personal choice can lead to a span of missing teeth. One thing is for certain: those missing teeth need to be replaced. Chewing, talking, and eating normally depend on a full set of working teeth. Drs. 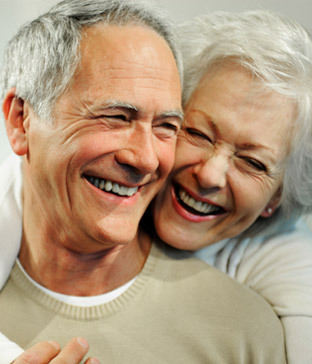 Naccarato and Pahal provide both full and partial dentures. Full dentures will replace an entire set of teeth (upper, lower, or both), and a partial denture replaces a span of lost teeth, filling only the empty spaces. Dentures look like natural teeth, and since they’re custom-made from molds of your mouth, they provide a snug and comfortable fit. With teeth made of porcelain and fitted into “plates” made of metal and plastic, dentures are removable for ease of care and maintenance. When a full set of dentures is first fitted, they may require adjustments in order to fit completely comfortably, but once the best fit is achieved, full dentures are a long-lasting and reliable option for people needing full teeth replacement. 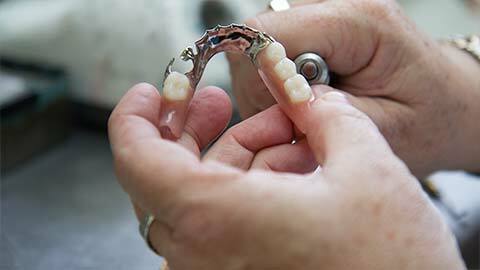 Modern dentures look and feel more natural than ever - these aren’t your grandmother’s dentures! Partial dentures are similar to full dentures, but replace only the missing teeth, using the remaining teeth to anchor the plate in the mouth. Another option is a fixed partial denture, in which those replacement teeth are permanently attached to the surrounding teeth. The partial denture fills in the missing spaces, and prevents the remaining teeth from moving in the jaw as well. Whether you need to replace just a few teeth or an entire set, you can trust Drs. Naccarato and Pahal to provide you with the custom-made, attractive, and effective dentures you need. So keep smiling! 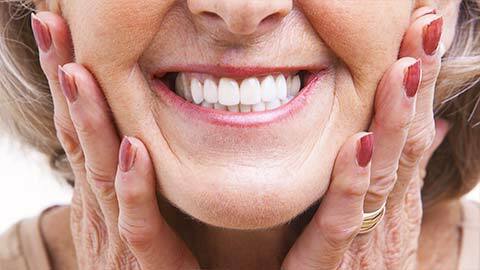 If you need more information about Dentures, contact us today.